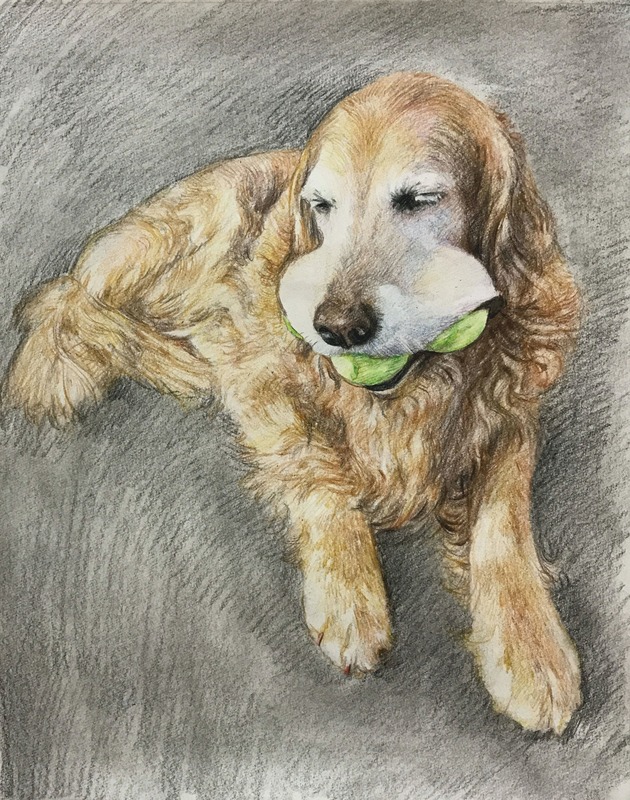 The portrait of our Golden Retriever, Morgan, was well worth the wait! It is absolutely gorgeous ~ Joy Chen captured the essence of our handsome boy! !